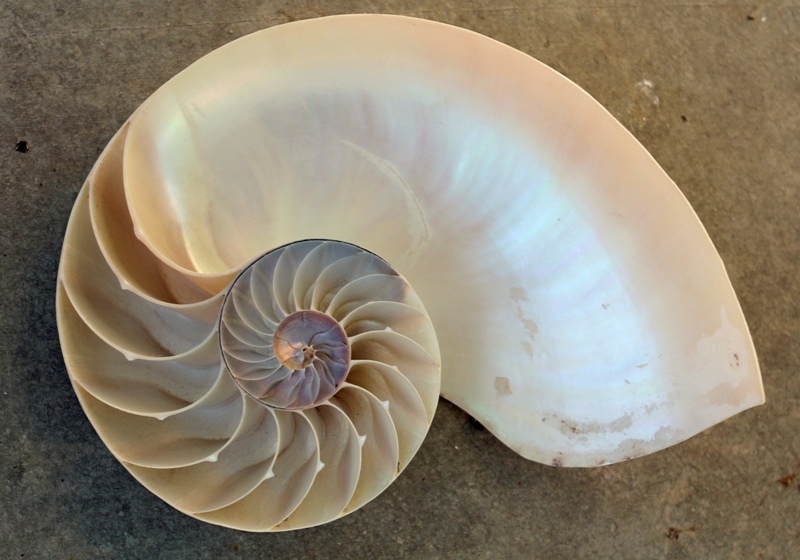 Life underwater is something beautiful and fascinating, which has always aroused curiosity in both researchers and non-experts. 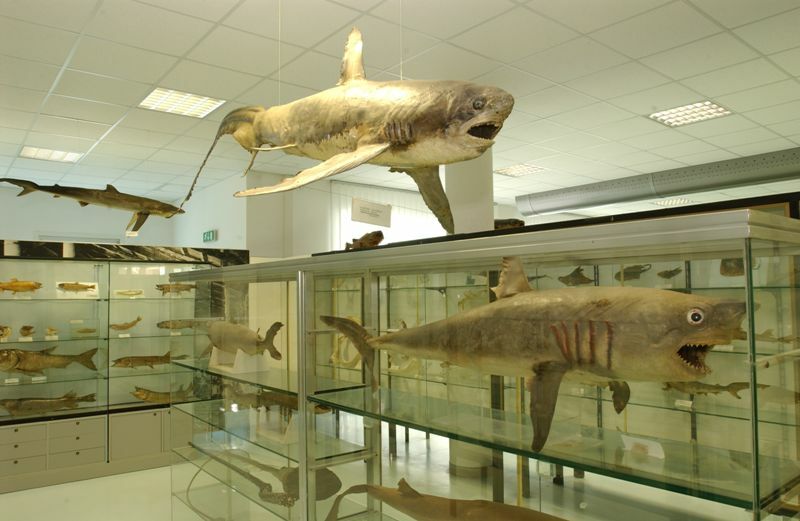 The idea of establishing a Fish Museum in San Benedetto originated in March 1965. The project creators were not scientists, but the members of a local angling sports association, the “Pescasportiva Giovanni Poloni”, who aimed to collect and preserve anything the sea could offer. In year 1977, the project was approved by the Municipal Administration of the city, which also provided a suitable facility. The museum was named after the world famous microbiologist and researcher Professor Augusto Capriotti (1920-1970), who worked alongside the Nobel Prize winner Prof. Selman A. Waksman. The local fishermen significantly contributed to the development of the museum by making a donation whenever a new species got caught in their nets. 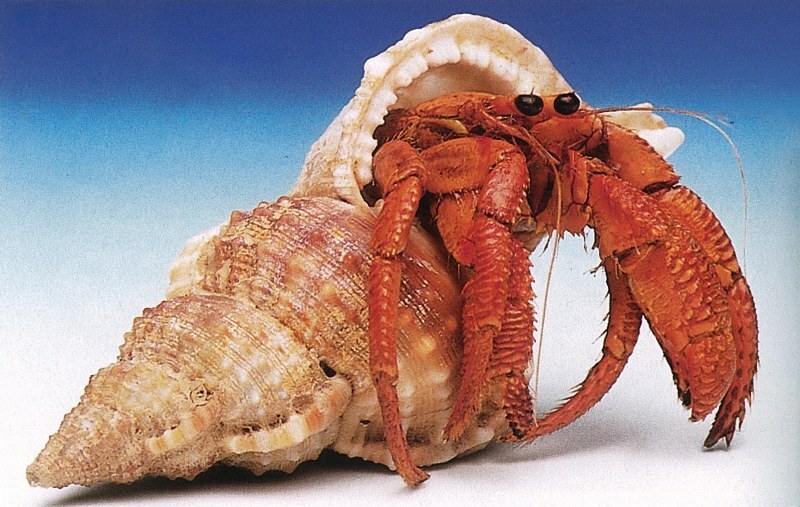 The collection currently includes species from the Mediteranean Sea, the Atlantic Ocean and the Indopacific area. 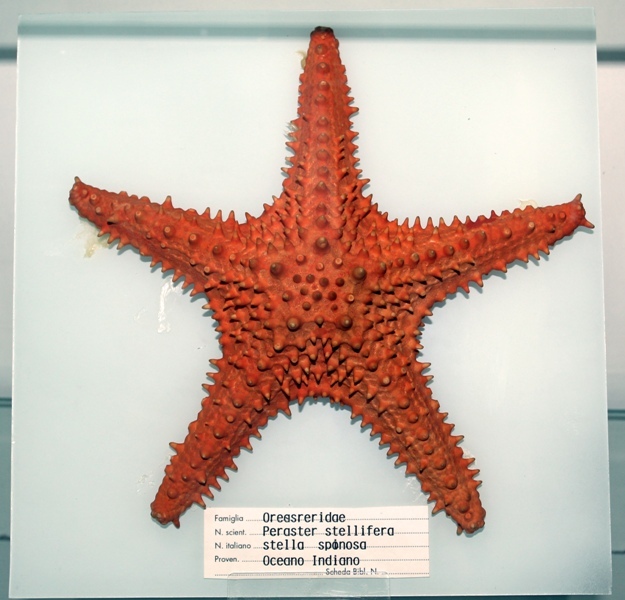 The sections dedicated to fish, crustaceans and molluscs boast the presence of some rare specimens, but there is much more to see: selachii, cetaceans, reptiles, echinoderms, coelenterates, corals, sponges, sea worms, tunicates and algae are all featured in the museum, where visitors will also find a reptilarium, aquariums with live animals, fossils ranging from the Mesozoic to the Quaternary Period and a palaeontological section which was donated to the municipality by Eng. Giangaspare Buriani in 1987. 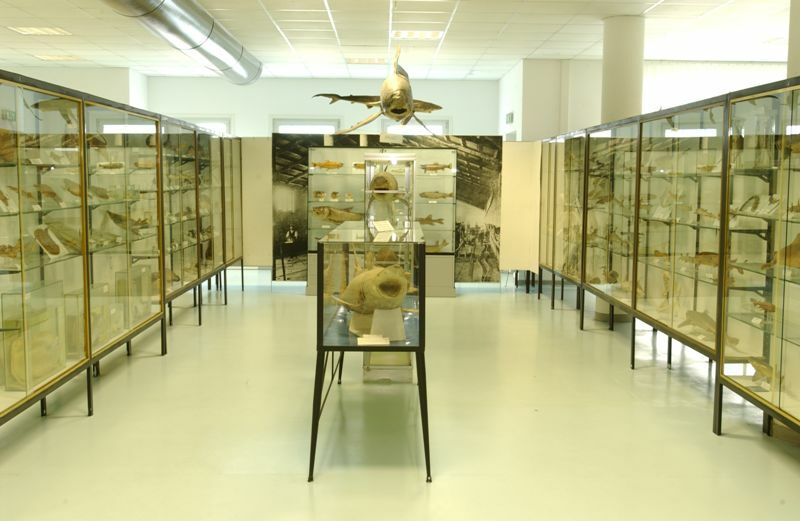 The “paths” leading visitors through the Fish Museum are named after its founding members and main donors: Romeo Periginelli, Umberto Patrizi, Emidio Agostini, Fausto Pallottini, Primo Gregori, Lorenzo Cavatassi, Ernesto Miritello, Pietro Rosetti, Sergio Giacoia, Albano Bulgari, Antonio Lattanti (donor of a malacological collection), Pietro Marinangeli (who donated specimens of water birds and birds of prey) and Franco Ramoscelli from Forlì (donor and self taught taxidermist). 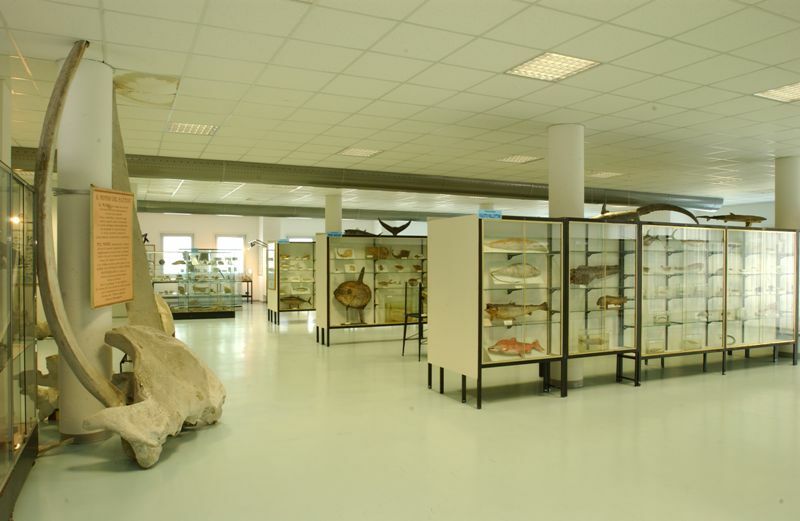 A specialized library, located inside the museum, collects books from some of the major Italian and foreign research institutions and attracts both marine biology enthusiasts and university students.